Artwork © Copyright 2012, the author. You can now dowload Shall We Kill The President? , the new novella by Alex Sumner to your Kindle from Amazon. This features Guy Shepardson, star of The Demon Detective. NB: You don’t need a Kindle device to read Kindle ebooks! 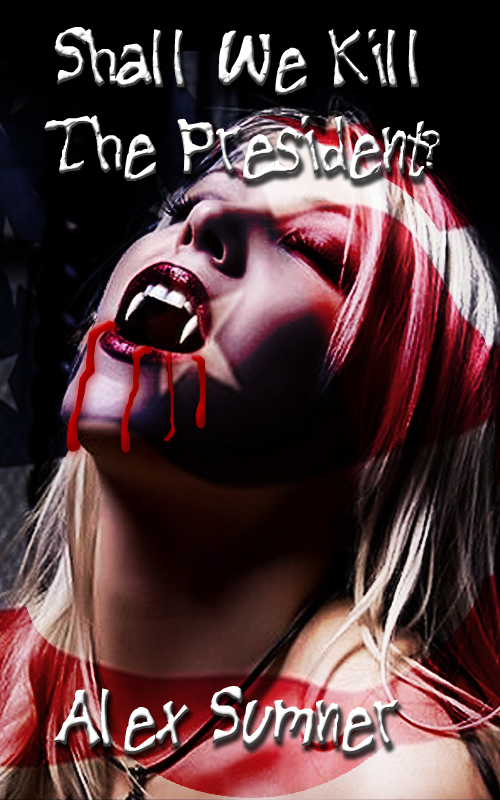 “Shall We Kill The President?” is also available in other Ebook formats from Smashwords.